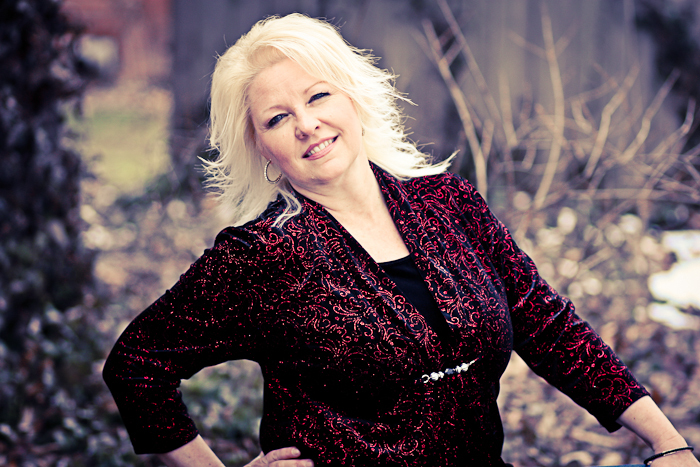 “I John Culpepper” by Lori Crane is a well-researched and detailed account of John Culpepper early life. A man born into a rich and privileged family whose desire is to buy a ship and sail the world. The book is part of a series and leads up to the point where Culpepper makes an important decision about his future. As fictionalised biography the story does not follow so much a dramatic curve but the real events and character development that leads Culpepper on his chosen path. He and his friends are interesting characters and the story gives a good impression of life in the early 17th century. Tradition, trade and historical figures all blend into this wonderful novel that should please history lovers. John Culpepper was born into a privileged childhood, surrounded by abundant wealth, vast land holdings, and stately English manors. As he grew, he was expected to follow family tradition—attend law school and serve in Parliament, following which he would retire to a quiet life as a country gentleman.John, however, had different desires. He longed to captain a mighty ship, to hear the snap of the sails, to taste the salty spray on his lips. To follow his dreams, John would have to risk being disinherited by his unyielding father. He would have to defy family convention. 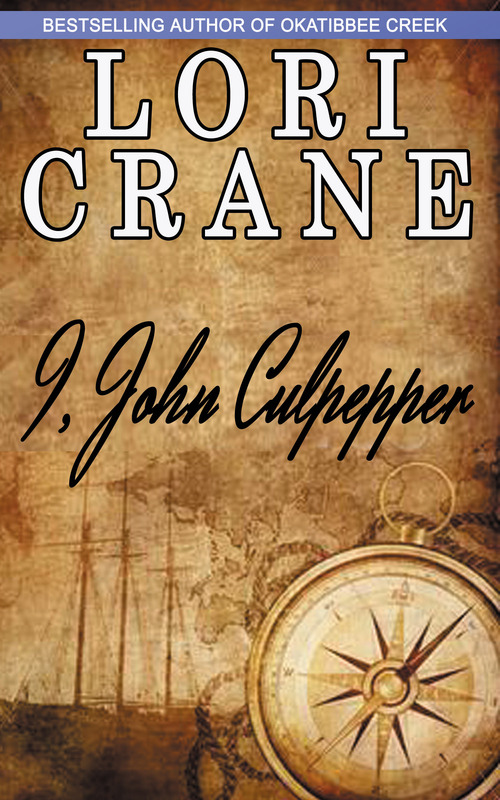 He would ultimately be forced to choose between the woman he loved and his mistress—the sea.I, John Culpepper is a work of historical fiction based on the life of the 17th-century man historians refer to as John Culpepper the Merchant. He is believed to be the progenitor of the modern-day American Culpeppers. He was my 10th great-grandfather.